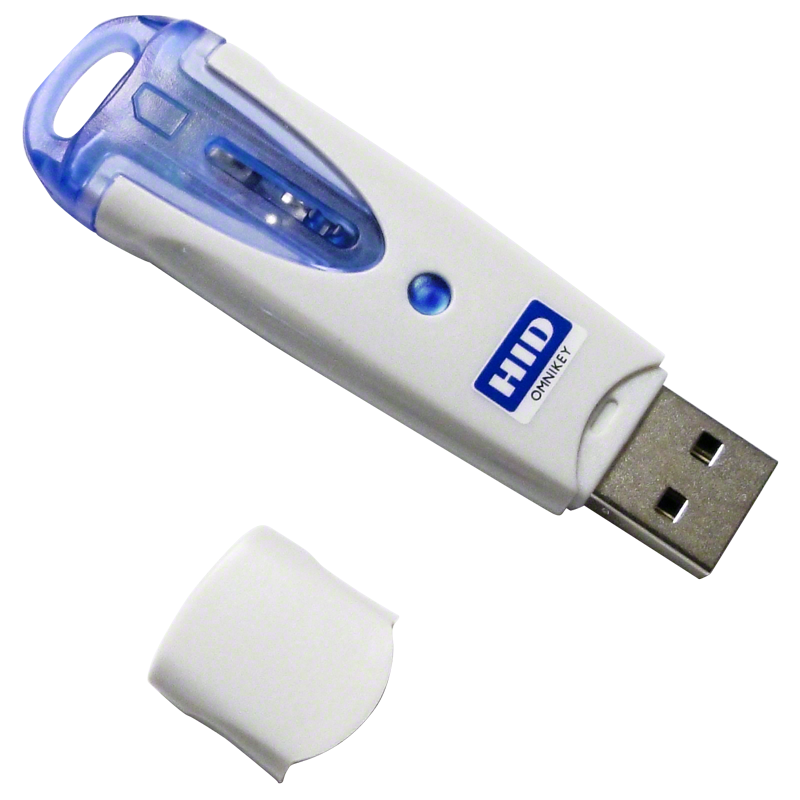 HID Global's OMNIKEY® product brand, one of the world's leading manufacturers of innovative smart card readers, has developed a portable USB smart card reader. 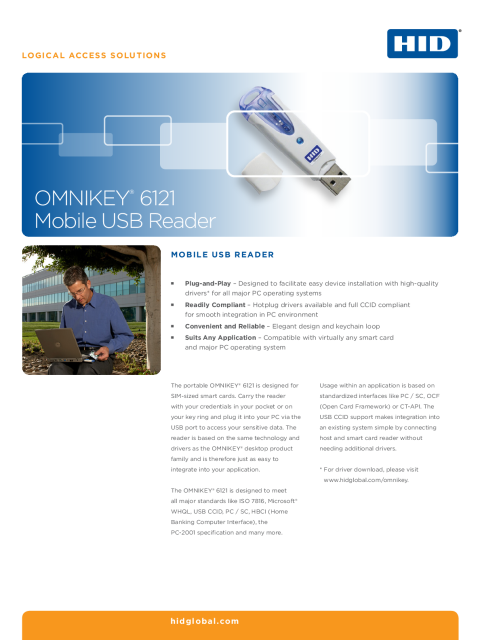 The OMNIKEY 6121 is a fully functional smart card reader for SIM-sized smart cards and is especially well-suited for use with mobile devices. Applications for this reader include the download of GSM applications from the internet to the SIM card, W-LAN authentication, secure PC log-on, PKI for mobile users, digital signature, secure mobile banking and online transactions, loyalty programs, healthcare solutions and many more applications in the future.